Mid Campus Building 1 (MCB1) - Zero/Six Consulting, LLC. 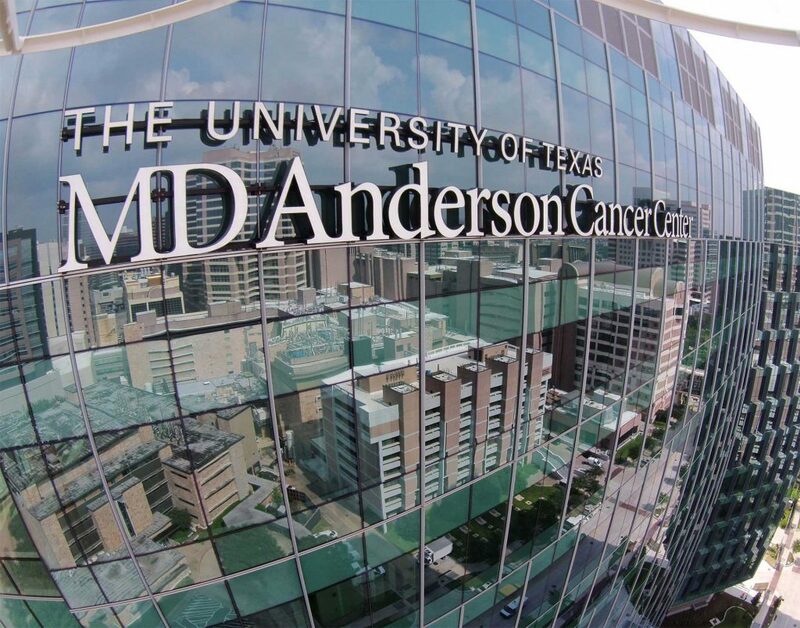 As the largest administrative office facility in The University of Texas System, the 1.4 million-square-foot Class A building houses more than 120 different departments, as well as the central computer system for the entire MDACC system. 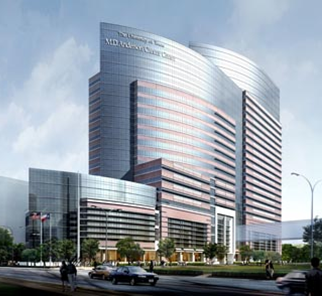 This unique design changed the face of the Texas Medical Center and incorporated several LEED initiatives, such as an air-handling unit condensation collection system that collects and stores water in a 6,000-gallon holding tank beneath the building for use in irrigation. 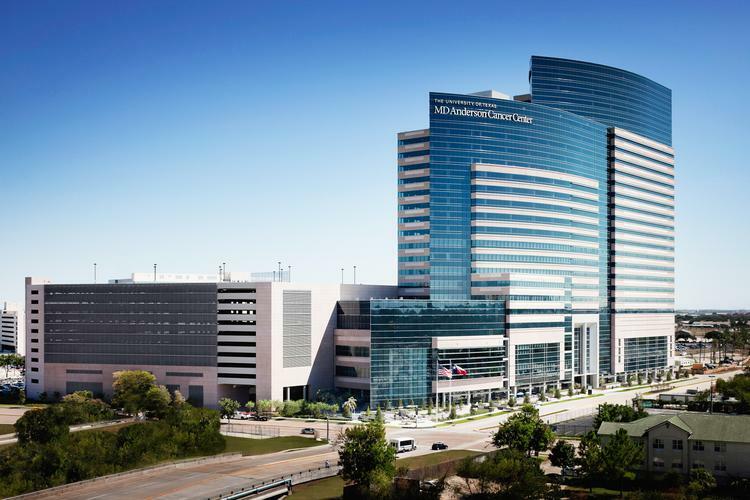 The construction of MCB1 consolidated several leasing tenants that had been previously housed at 8 separate sites in and around the Texas Medical Center, plus allowed MDACC more space for future expansion. During design, Zero/Six was one of the Architect’s of Record for building envelope documents. Additionally, Zero/Six designed (2) full-size mock-ups — one on the project site in Houston and another in Dallas—where laboratory controlled testing could be conducted. During construction, Zero/Six was on-site full-time with anywhere from one to five men providing third party quality control inspections and conducted thermal imaging and vector mapping of plaza desk. Additionally, Z6 Commissioning performed all building envelope performance testing, including air infiltration testing, water infiltration testing, and roof uplift testing. All activities were communicated to the design and construction teams via daily status reports.